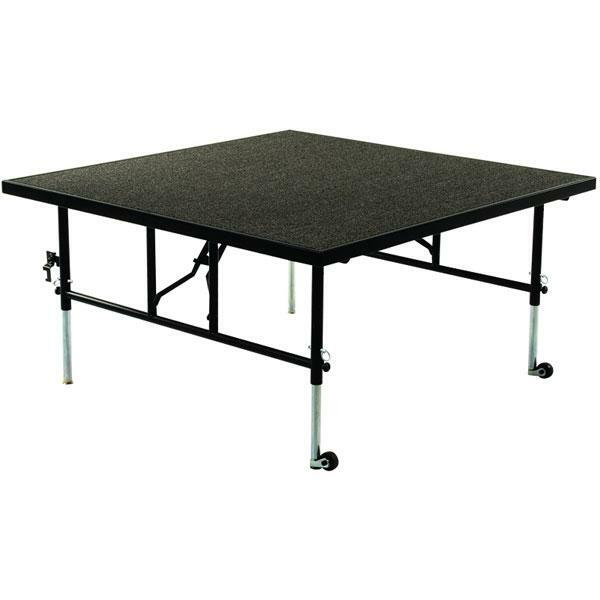 This 16″ high TransFold stage unit is one of our most popular sizes and heights. The TransFold line is produced by Midwest Folding Products and features a warranty of 15 years! 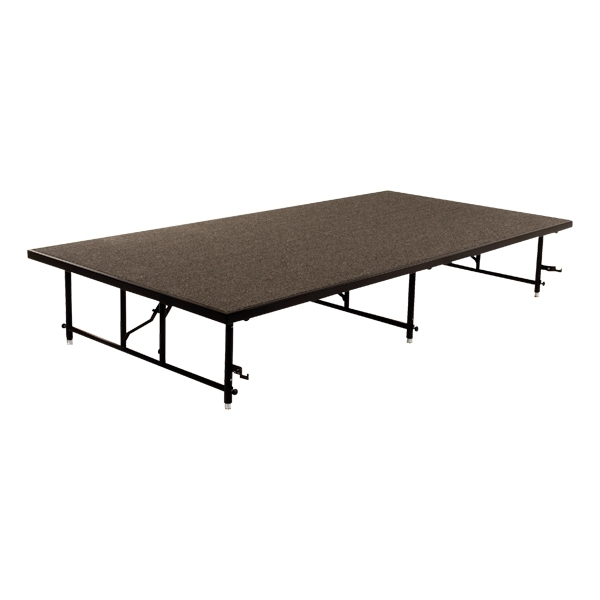 T4816H STAGE SECTIONS (4′ x 8′ x 16″) ARE NOW ONLY $399! Pastor owned and operated, Church Furniture Partner understands the needs of Churches and has a passion for providing quality church furniture and unbeatable service at the best price anywhere. 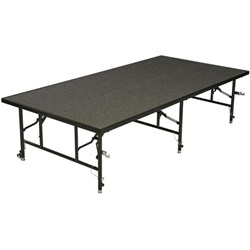 We carry the entire line of folding portable staging from Midwest Folding Products. Give us a call at 419-469-6411 or fill out the form below and one of our staff will contact you to assist with the staging needs of your Church. Don’t worry, we do not use any high-pressured sales tactics.